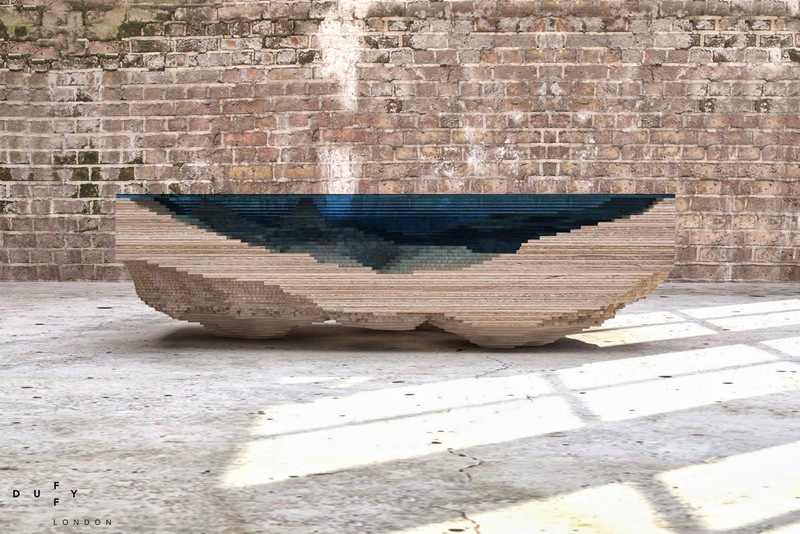 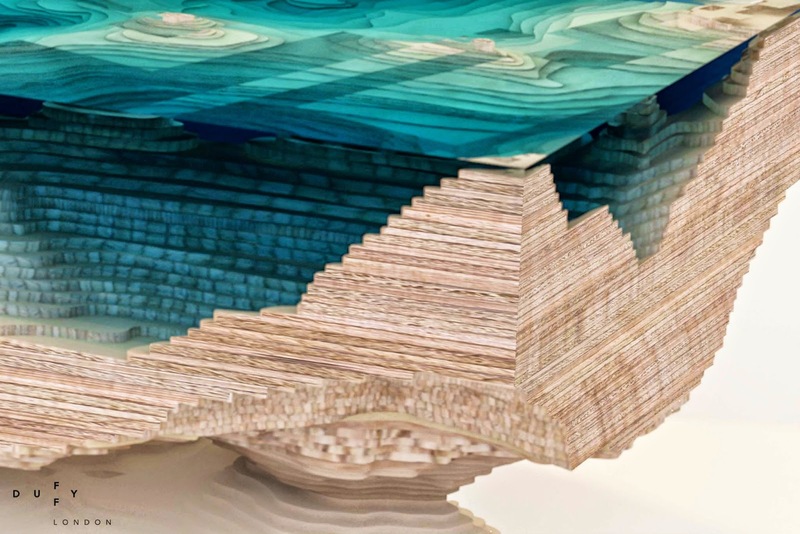 The latest conceptual design from artist Christopher Duff of Duffy London is the Abyss Table, an incredibly cool conceptual table meant to bring a cross-section of the ocean right into your living room. 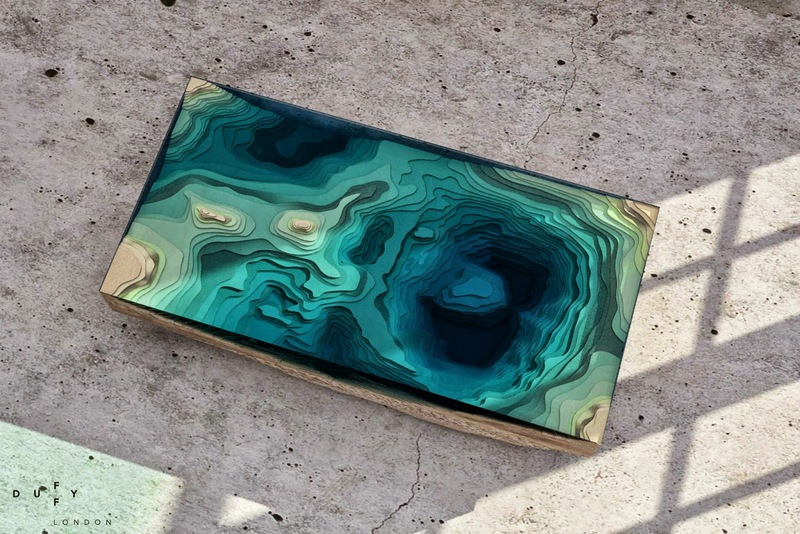 While at this point it is still in the design stage, with enough orders Chris plans to make his ambitious coffee table a reality. 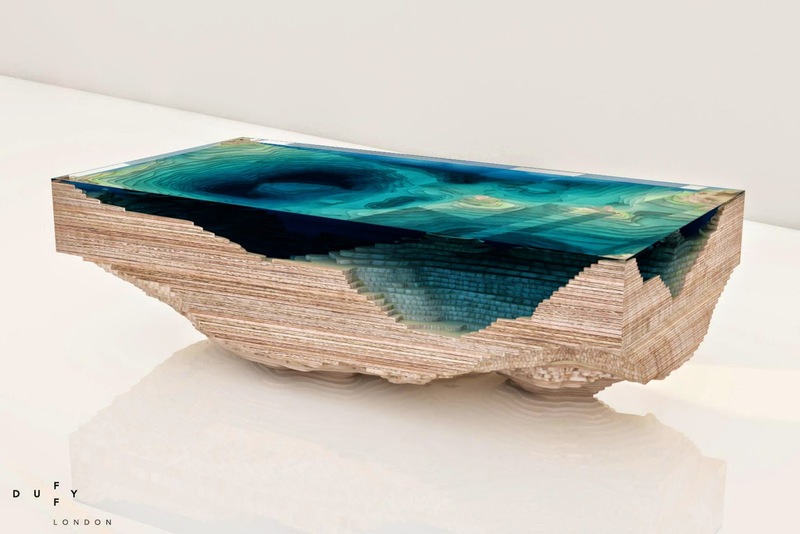 The table uses multiple layers of acrylic glass known as Perspex carefully arranged among wood layers to provide an as accurrate as possible depiction of the ocean depths. 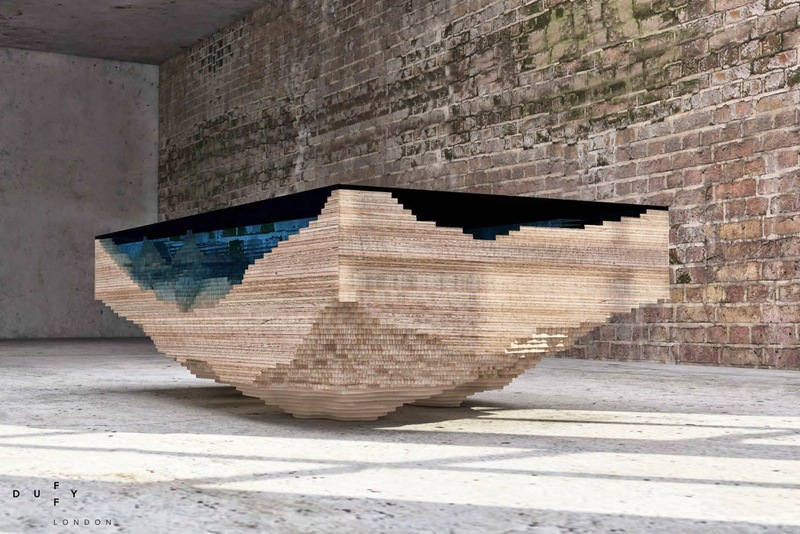 The firm is limiting the table’s run to just 25 customers, so if you’d like to be one of the lucky few to have it grace your living room, visit their product page here.